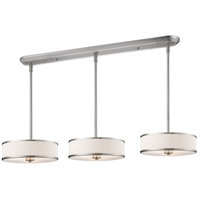 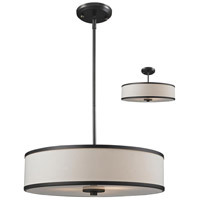 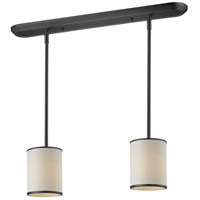 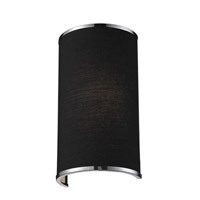 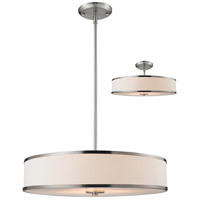 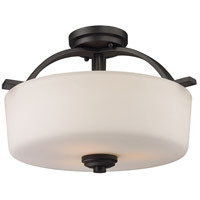 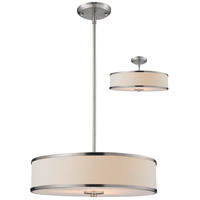 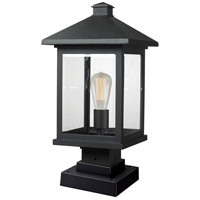 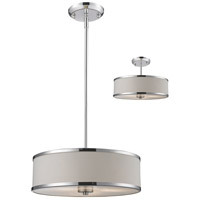 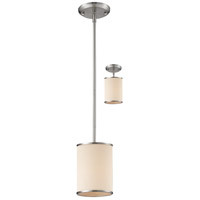 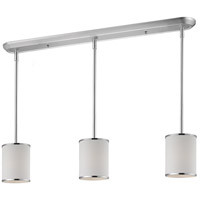 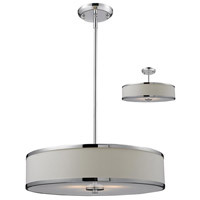 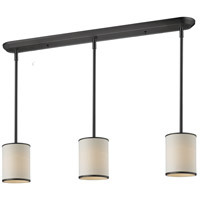 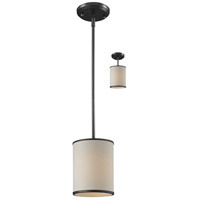 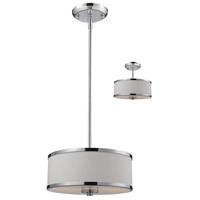 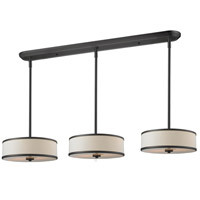 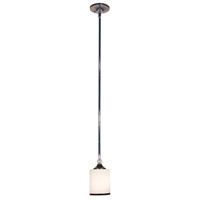 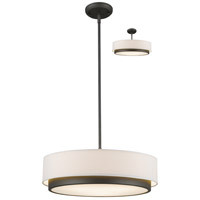 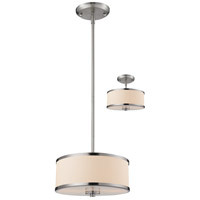 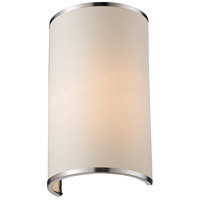 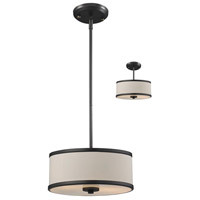 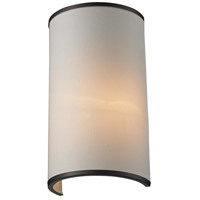 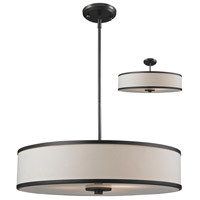 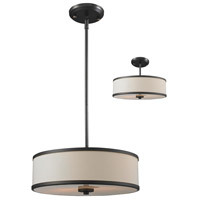 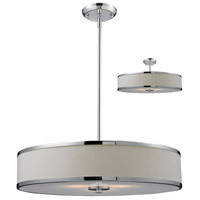 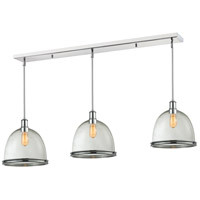 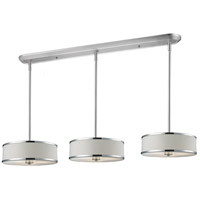 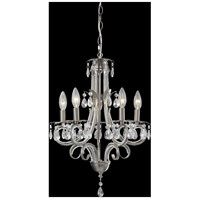 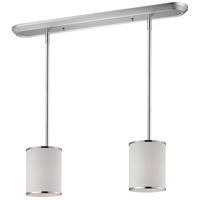 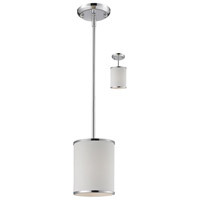 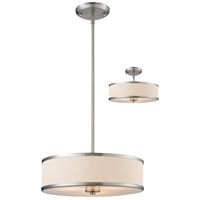 Elegant and contemporary best describe this beautiful two light fixture. 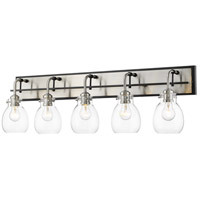 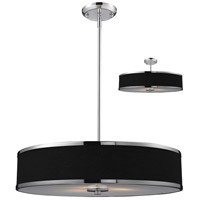 Finished in chrome and paired with black shades, this two light fixture would be equally at home in the game room, or anywhere else in the house needing a touch of timeless charm. 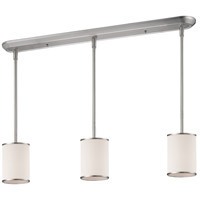 Adjustable rods are included to ensure the perfect hanging height.